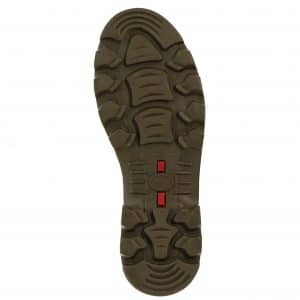 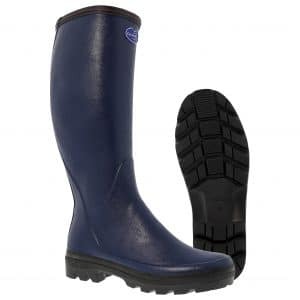 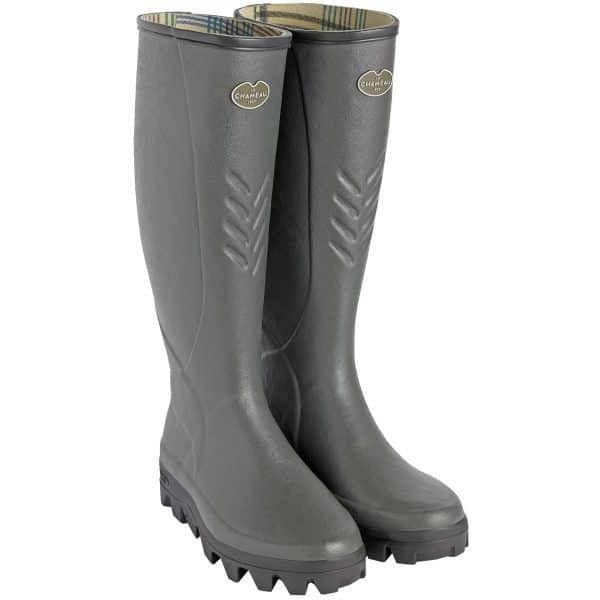 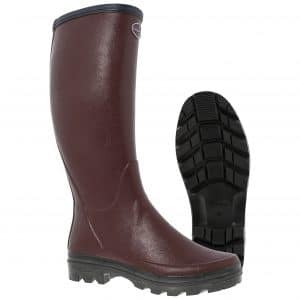 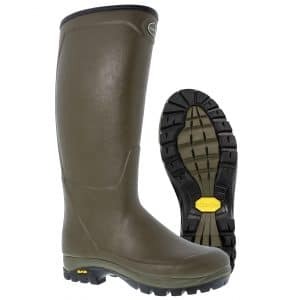 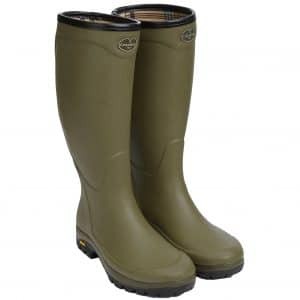 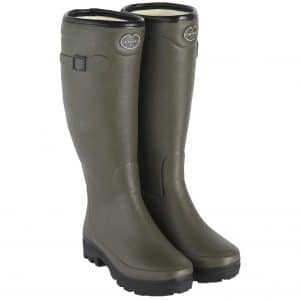 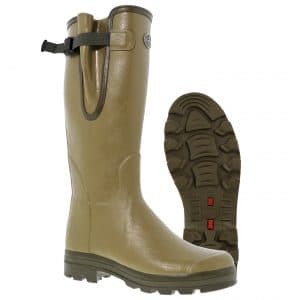 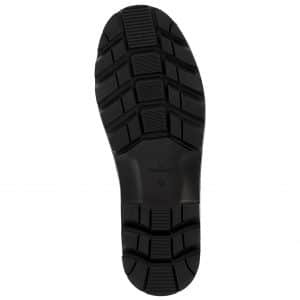 A lightweight, Jersey-lined, reinforced agricultural with exclusive high performance, self-cleaning Michelin Agri sole for enhanced grip, durability and comfort. Shaped XL shaft with wider calf fitting for improved comfort. 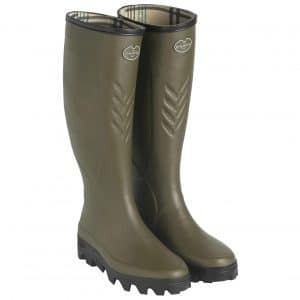 Manure resistant.